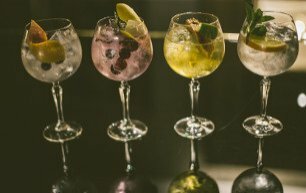 The Conservatory at Galgorm is home to the Resort’s Cocktail & Gin bar. 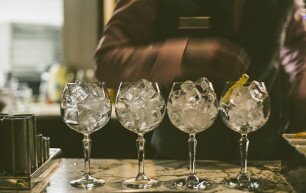 A magnificent bespoke glass creation that combines the stunning views of the cascading River Maine with a stimulating dash of theatre from our team of highly-skilled mixologists. 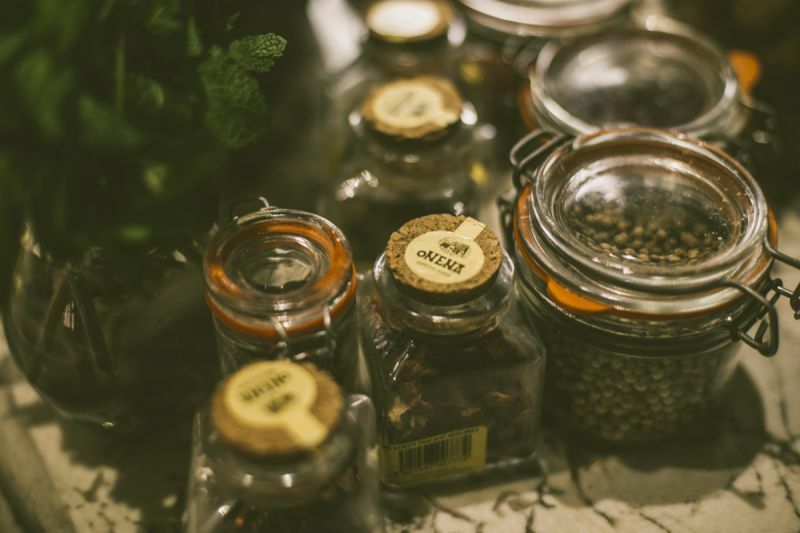 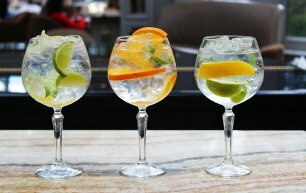 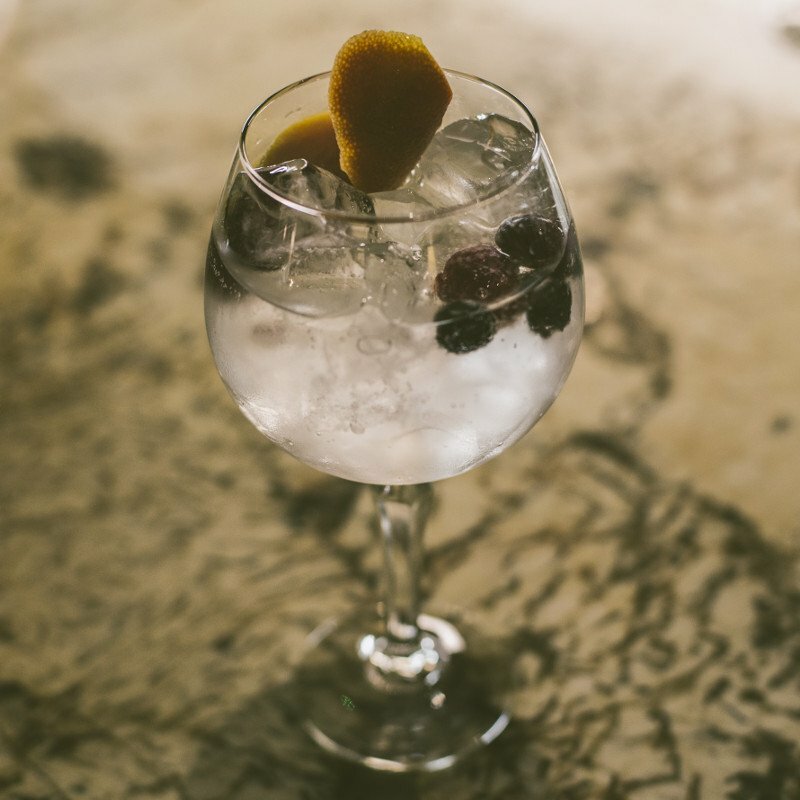 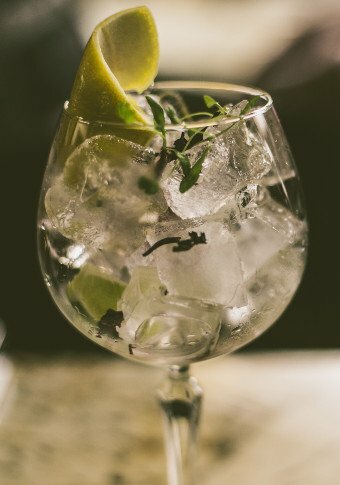 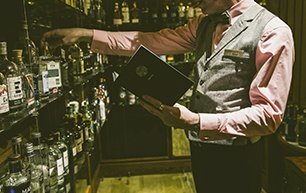 With one of the most extensive & exclusive gin menus in the country, we invite you to experience an innovative array of classic and bespoke cocktails in an unforgettable setting. 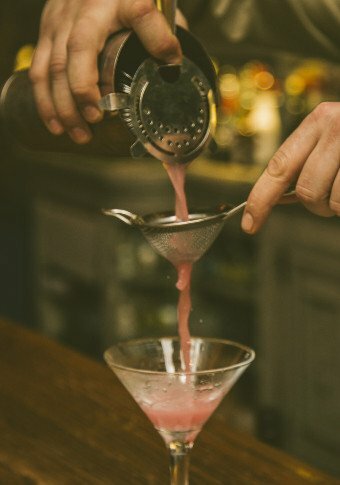 Join us at the weekend and you will be entertained by the velvety vocals of our resident swing singer.